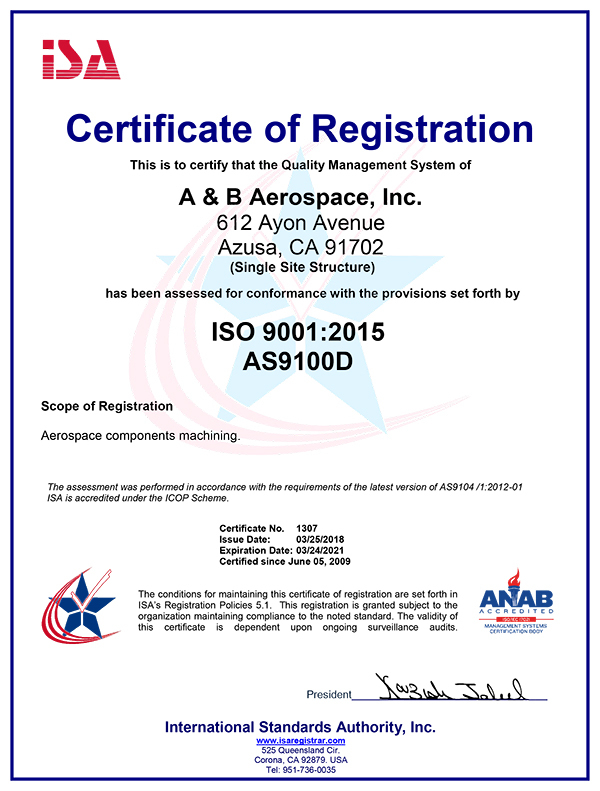 A&B Aerospace maintains a comprehensive quality assurance system designed to deliver reliability and value throughout the supply chain. Our team of career professionals and craftsmen works with one goal in mind: to earn your business every day by delivering the best products and service in the business. 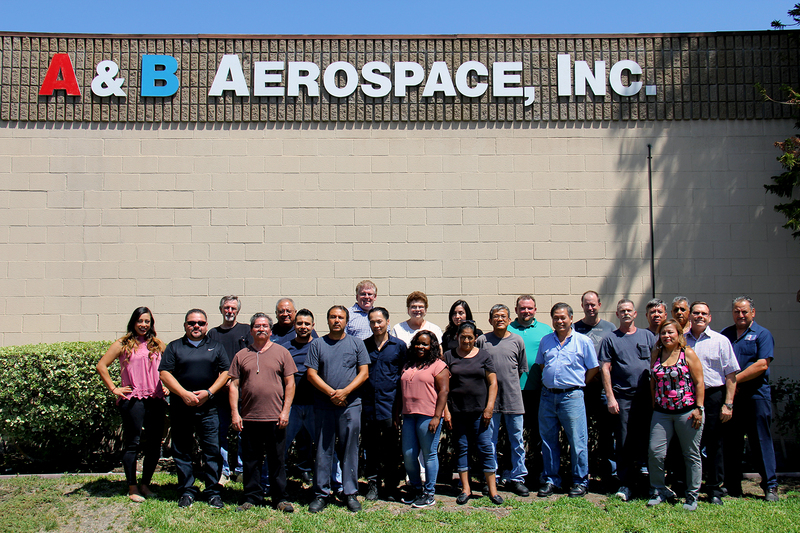 Put our team to work for you and discover the A&B Aerospace difference.